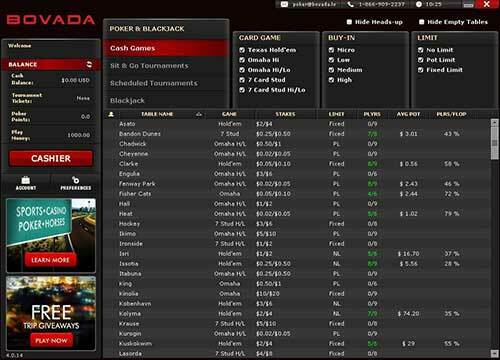 Bovada Poker is part of the Bodog Network which has been established since 2000. It only accepts players from the USA and is the leading US facing poker room. Bovada is part of the Bodog Network. Although Bodog has been established since 2000, Bovada was established in 2011, as a dedicated room only accepting players from the USA. It’s the leading US facing poker room, and also offers a Casino, Sports and Horse racing Betting. If you are a US based poker player, then you should be playing at Bovada, which is the only established and trusted room with a decent traffic flow. 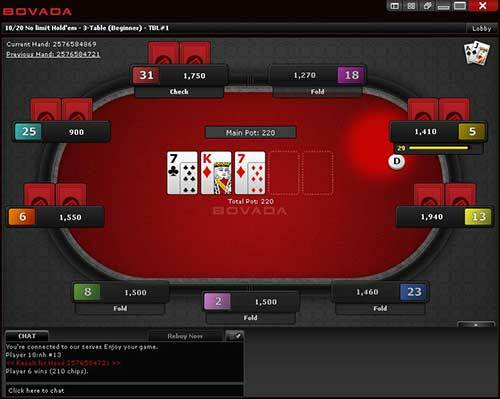 Bovada poker uses the Bodog Network software and is a package that has been developed over the past 14 years. The software is generally very clean and tidy and easy to navigate. There is a choice of two different poker table views, the first being the Bodog “zoomed in” felt table and the second being the more traditional “racetrack” table (as per the picture included). 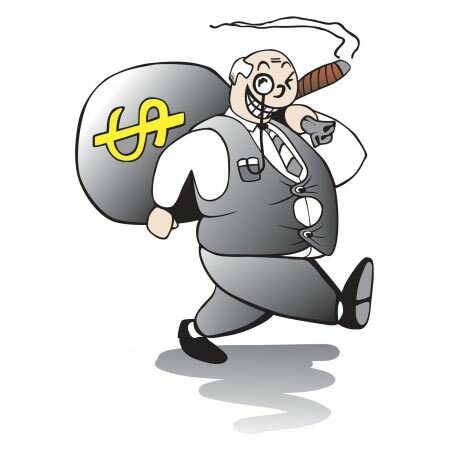 The biggest difference you will notice to other poker rooms is the Anonymous player policy. The names of other players are not displayed on screen which is designed to make it impossible to recognise regulars, or for poker tracking software to track the actions of a player over time, and be more like if you were sitting down to play poker in a casino with a table full of people you have never played before. This means that outside of the current session you are playing in, you will not know how the players play, and each session you will be starting a fresh. Some high stakes regular players don’t like this as it doesn’t allow them to use their poker tracking software to instantly know how to play against certain players, but for low to medium stakes players it’s actually an advantage as no one knows how you play either and at the lower stakes you are often playing against different players each time rather than regulars anyhow. Another cool feature is the Rabbit Cam, which gives you a peek at what the next card to come would of been after a hand has been folded, just like when watching TV they sometimes show this to see if it was a good or bad fold. The software is available for both Windows and Apple Mac platforms, and is quick and easy to install or un-install if you so wish. Bovada only accepts players based from the USA, which naturally limits the market somewhat. However it shares traffic with players from the Bodog Network, and is the leading poker room out of those who accept US players in terms of traffic. In terms of worldwide traffic it is still ranked a respectable 9th which is impressive seeing as it is limited to one single country. At peaks times you can expect to find around 3,005 cash game players and many more tournament players. .
Bovada offers the most popular forms of Poker with Texas Holdem, Omaha, Omaha Hi/Lo, 7 Card Stud, 7 Card Stud Hi/Lo, Sit & Go Tournaments, Multi-Table Tournaments, Casino Games, Sports Betting all being offered in No Limit and Limit varieties. Add onto this the other services offered by Bovada and you can use your single account to play Poker, Casino games such as Blackjack or Roulette and bet on sports or horse racing. The other upside is they are the only place where a US player can play the latest craze which is “fast fold” poker, with theirs being called “Zone Poker“. The player toughness at Bovada is second to none. With it being the leading USA poker room, then all the recreational players from that country are there leading to a lot of novice players playing at the low to medium stakes. Of course there are good players mixed in, but you can soon see which are the good players and which are the inexperienced players, and with the crossover from novice players coming to play poker from the casino it can prove a good hunting ground! 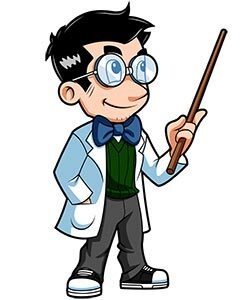 If you are a poker player with a little knowledge of strategy and certainly if you have been through and completed any of our courses in the Poker Professor University then you will be at a distinct advantage at Bovada and should be a winning player there. 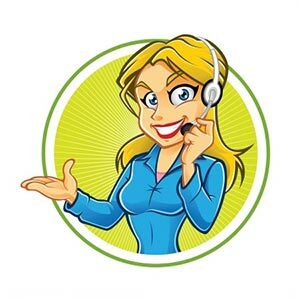 I found the Customer support at Bovada excellent. I sent a few sample queries over a period of time regarding deposit / withdrawals, account queries and general software queries and each time they replied in a timely manner and with a solution to my query. This is usually the biggest problem for US players, with a number of deposit and withdrawal options usually being blocked due to the laws in the USA. I’m happy to say that this isn’t a problem at Bovada (which is probably why they are the leading US poker room). There are a reasonable number of deposit options including VISA credit or debit cards, Wire Transfer, Check or RapidTransfer. This range of options is normally unheard of for US players. Bovada also pride themselves on a claim they have which is “Never Missed a Withdrawal” which again can be a massive problem for US players who once they have funds in their poker account, struggle and have to jump through hoops to get it back again (due to the financial regulations on gambling in the US). Bovada is highly rated by players in this regard and will ensure that you get your withdrawal in a timely manner and offer a number of options to use. 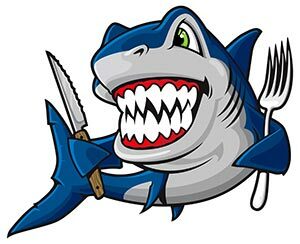 The rake is the commission charged by the poker room and is actually quite low at Bovada, with 1 cent for each 20 cents in the pot up to a maximum of 50 cents taken out of the pot up to $0.10/$0.25 stake levels and then 5 cents for each $1 in the pot up to a maximum of $3 on tables with higher stakes. Bovada offers the biggest deposit match bonus we have ever seen from any online poker operator. For players from the Poker Professor Community who sign up to Bovada using any link on Poker Professor, they will receive a 100% match bonus on their first deposit up to a massive $1000. On top of this they have a good player loyalty / player points scheme that you earn while you play to get further rewards and freebies. Finally they offer good weekly guaranteed tournaments with the highlight being a $100k guaranteed tournament each Sunday, which is great value considering the scope is limited to US only players. Bovada is owned and run by the Morris Mohawk Gaming Group (MMGG), previous operators of the entire Bodog brand. MMGG has been around since 2007 so they have a fair bit of experience in the online gaming space. They are licensed and regulated by the Kahnawake Gaming Commission in Canada, which is a long established regulator of online poker sites. 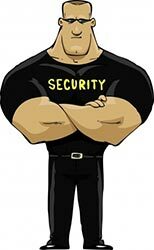 Data protection measures are in place, and with the anonymous player name policy your protection is higher than any other online poker site in this regards. Financial procedures are well established with security measures in place to ensure that only you are the one able to access and withdraw your player account funds.